Fire Emblem Warriors, the next Musou game from Omega Force and Team Ninja. It’s due this holiday season. 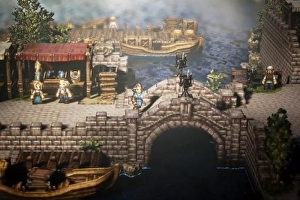 A new Square RPG from the Bravely Default Team. It ! 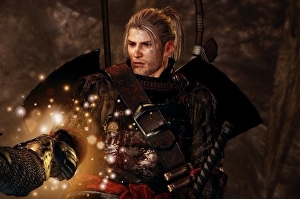 Team Ninja and Koei Tecmo’s samurai action game Nioh has had quite the development history. 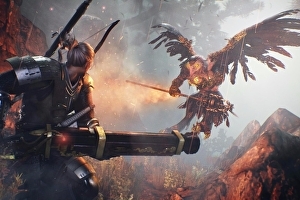 and finally coming to PS4 early , the historical fantasy title has changed hands several times with multiple developers re-jigging it into all sort of different beasts. 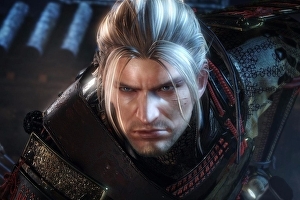 In its final iteration Team Ninja (of Ninja Gaiden fame) is at the helm and based on its public beta a few weeks back, it’s shaping up to be .